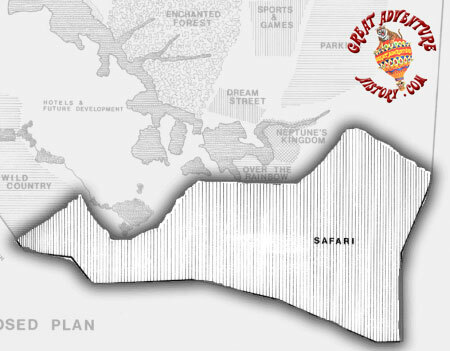 The following is the original proposal and concept artwork for Great Adventure which was presented to potential investors in the park. The plans were quite ambitious, and were never fully realized, though some of the earliest concepts appeared in the park in slightly different form when it finally opened in 1974. The text is verbatim from the original typewritten proposal and is worded and punctuated exactly as it was originally written. 1. The Enchanted Forest . A theme amusement park with spectacular and fantastic rides, restaurants, theatres, exhibits and live entertainment set amidst beautiful oak forests and lakes. 2. Safari. The world’s largest drive-through safari park outside of Africa, with more than ten miles of road, inhabited by large herds lions, tigers, cheetah, rhinoceri, elephants, giraffe, zebra, antelope, bears, baboons, gorillas and other animals. 3. Neptune’s Kingdom. A lakeside amusement area with shows and exhibits of killer whales, dolphins, penguins, alligators, sea lions and creatures of the sea; water rides underwater fantasy ride, water ski show, and boat safari with fish, animals , birds and surprises in the water and on the shore; restaurants, ancient frigates, and performing log rollers, high divers, kite flyers and others. 4. Dream Street . An incredible fantasy shopping street and squares, with more than fifty different store, markets and bazaars, performers and entertainment, craftsmen and craft exhibits, workshops, fountains and restaurants. 5. Over the Rainbow. A lush pastoral area with picnic grounds, touchable animals and exhibits, miniature city, antique car rides, waterfront restaurants, children’s playground, carousels and boat rides. 6. Sports and Games. A sports plaza with an Olympic ice rink, roller rink, Olympic swimming pool and an arena to house sports activities and shows, historical pageants and circuses. 7. Wild Country. Camp sites in the wilderness with stables, riding trails, trading posts, tree houses, and many outdoor facilities for sports and recreation. 1. A large beach, swimming and boating area along more than two miles of lake. 2. Hotels and living accommodations, with all manner of sports, health and entertainment facilities. All areas of the park except for Safari will be linked by intra-park transportation which will consist of trams, cable cars, cable rides, trains, boats and, when the hotels are completed, a monorail. The visitor will arrive at a parking lot from whence the intra-park transportation facilities will be available to him. He will drive his own car through Safari. 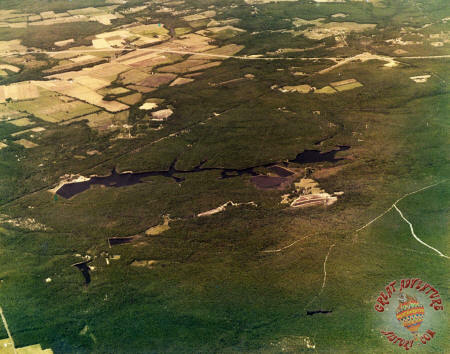 The land was purchased from a gentleman who has lived there for more than forty years. Except for his house and a few small buildings, the land is untouched. It is extraordinarily beautiful, and is one of the only large tracts of country land within a close range of New York City . There are forests of oak, maple, beech and elm. 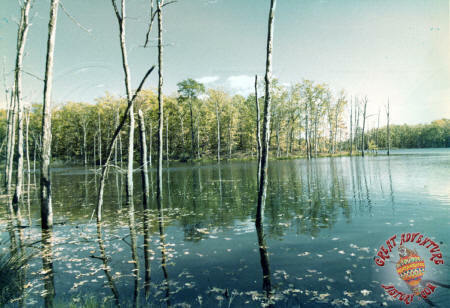 Water flows throughout the land, with eleven lakes currently existing on now. 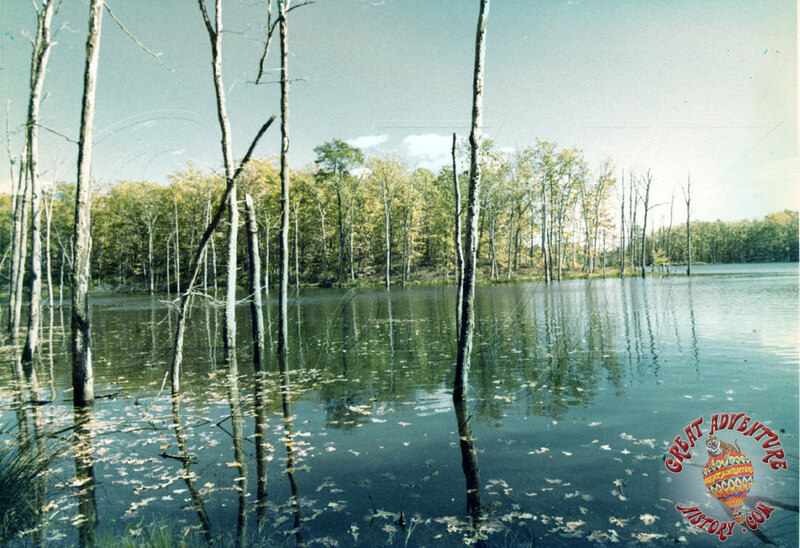 The water has the highest rating for purity in the State of New Jersey . The contour of the land is gently rolling. Directly to the south is a large state park and local game preserve. The property is located within a reasonable driving distance of the largest resident population in the Western Hemisphere . Approximately 28 million people live within an hour and fifteen minutes of the park. In addition, more than 20 million visitors a year visit the New York and Philadelphia metropolitan areas. Within a 3-hour drive live an additional 10 million people. Access to the property is direct and simple. 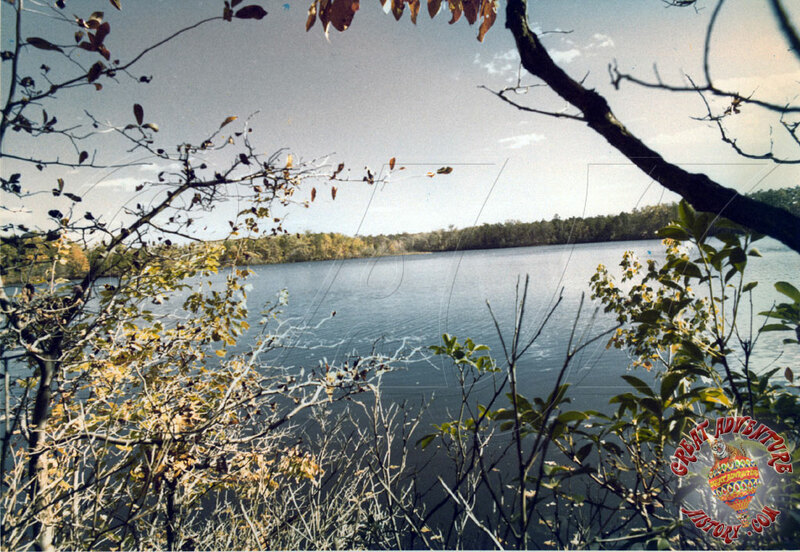 The park is located directly off Interstate Highway #195, a major freeway. When it is completed, #195 will be the only major highway between New York and Philadelphia , linking the New Jersey Turnpike and the Garden State Parkway . 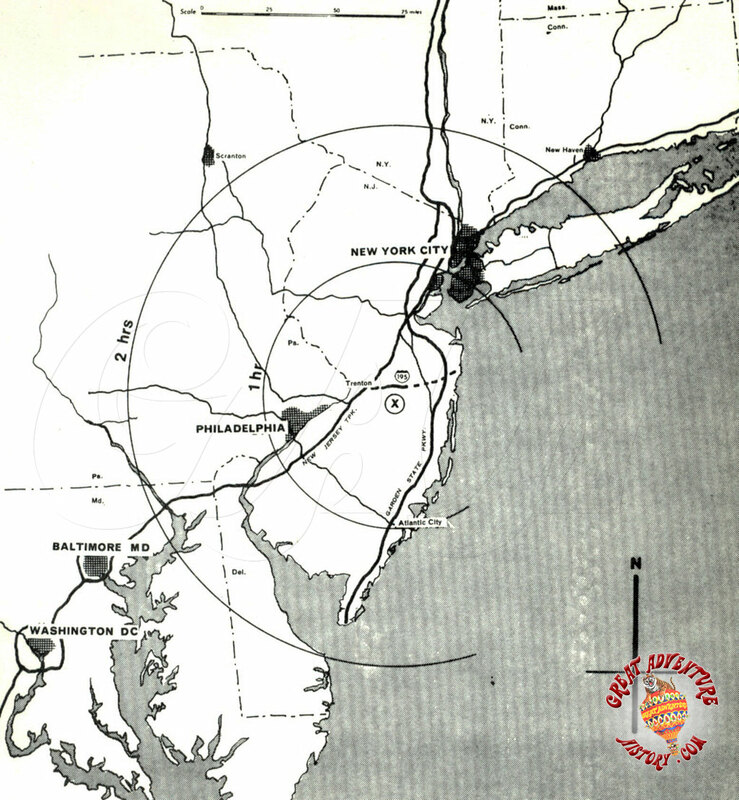 The portion from the New Jersey Turnpike to the park will be completed in 1973. The portion from the park to the Garden State Parkway will be completed in 1975. The entertainment park is the fastest growing segment of the American entertainment-leisure time industry. In 1972 more than 200 million people attended entertainment parks. There are many reasons for this. Among them are: Americans’ increasing interests in the environment and the outdoors; the need for temporary escape from the congestion and difficulties of city living; increased lengthier periods of leisure time such as 3 and 4 day week ends; the re-discovery of the joys of involvement as opposed to the passivity of television and film. The entertainment park offers a dazzling array of spectacle, excitement, beauty and variety which no other entertainment can approach. There is something for everyone, and families can partake of pleasures together in an atmosphere of leisure, fun and nature. Parks may be visited a few hours or a few days, and some parks have facilities and entertainments to keep the visitor busy for at least a week. The average daily expenditure in the major entertainment parks, not including living accommodations, but including all entertainment, food and purchases of souvenirs and gifts is approximately $8.50. 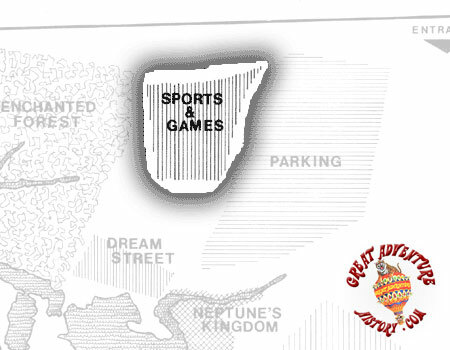 A separate report examines the economic potentials of Great Adventure. However, we note that the most successful entertainment park in the world today is Disney World in Florida , which had over 10 million visitors last year. The last entertainment park in the New York area, which was small and old fashioned, was Palisades Amusement Park , and it had more visitors in three months that Disney World has in an entire year. The proposed areas of development. Interestingly, only the Safari was built more or less in it's original location, though it was slated to be much larger than was built. 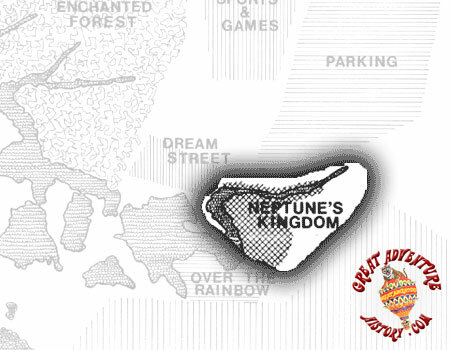 Original plans for the park were quite spectacular, with The Enchanted Forest, Dream Street, Neptune's Kingdom, and Over The Rainbow all slated to be separate themed areas and more or less parks unto themselves. 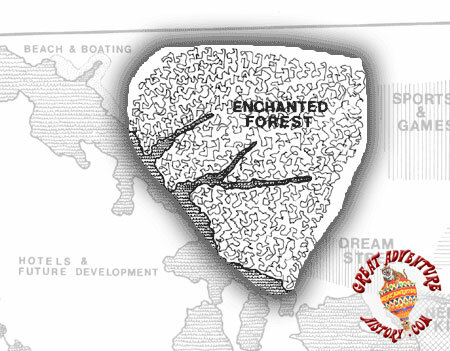 When the park was built the elements of all those areas were combined into "The Enchanted Forest" which became the theme park we all know today. 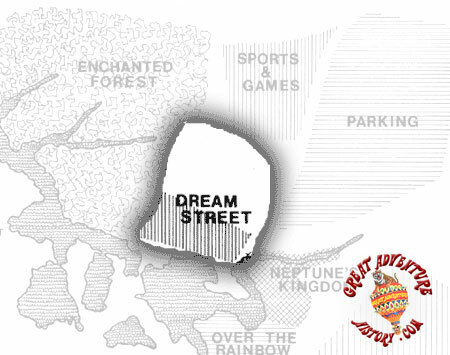 Dream Street became the park's central thoroughfare, and Neptune's Kingdom was the name given to the area surrounding the Aqua Stadium. 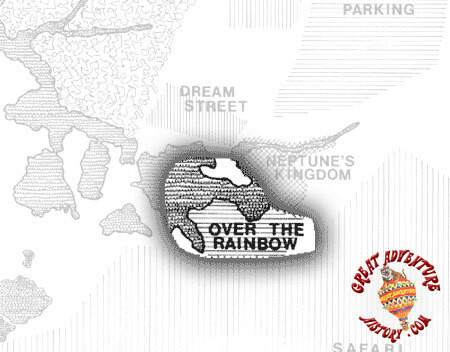 Elements of Over The Rainbow became the Garden of Marvels area. 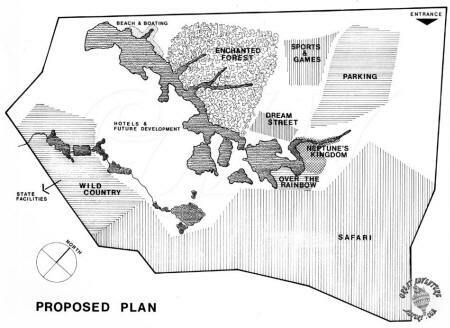 The overall concept of the park with resorts and parks linked by transportation systems, and the parking area being separated from the parks was definitely influenced by the design of Walt Disney World which had just opened about the time these plans were being created. 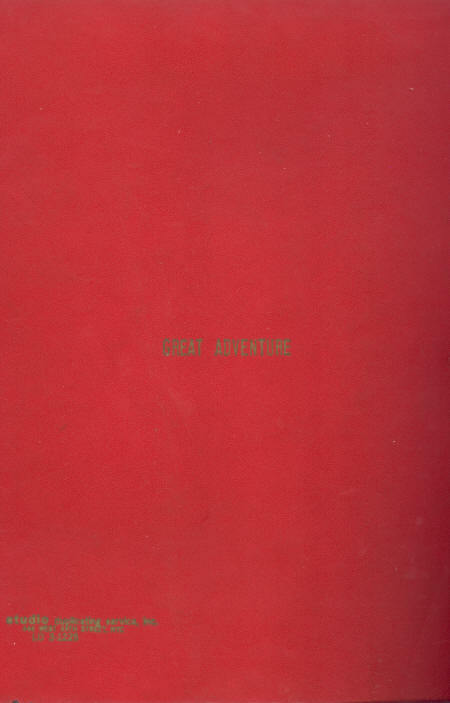 The greatest asset of Great Adventure always has been the natural beauty of the location. 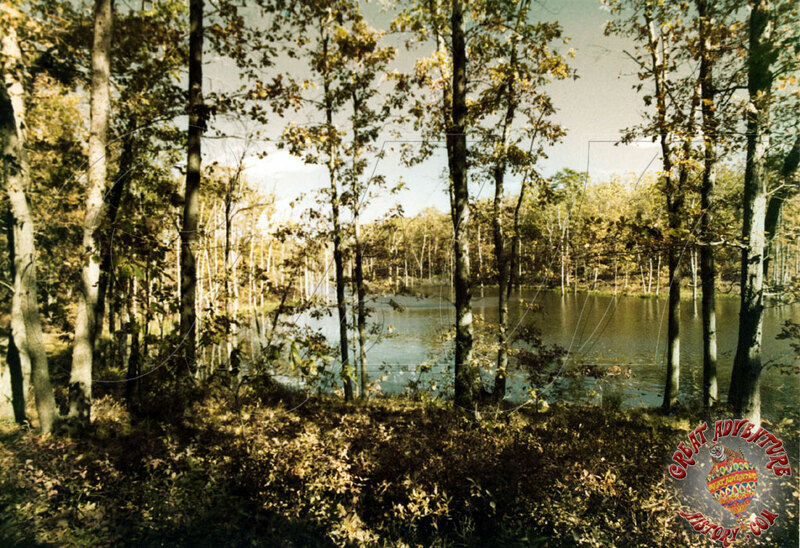 When the park was developed special care was taken to preserve and highlight that natural beauty. An interesting note is that Interstate 195 didn't connect to the Parkway until 1981. The early 1970's were a boom time for theme park development, with dozens of parks being proposed and built all around the country. Many of the major theme parks which still thrive today were built in this time frame, including most of the parks that now make up the Six Flags chain. As the baby boomers began to have children (Generation X) and with the expansion of the Interstate Highway System, families were traveling to parks and spending money, looking for new diversions. The estimate given of per capita spending of $8.50 is about $38.75 in today's dollars, which is approximately the per capita spending rate at the park today according to recent Six Flags investor information. Opening: April 1974 The complete Safari plus approximately one-quarter of the Enchanted Forest , Dream Street , Neptune’s Kingdom and Over the Rainbow. Opening: April 1975 Completion of three-quarters of The Enchanted Forest, Dream Street , Neptune’s Kingdom and Over the Rainbow. 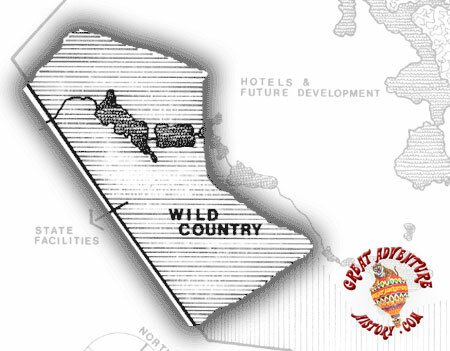 Opening one third of Wild Country, Sports and Games and the Beach and Recreational facilities. Opening: April 1976 Completion of the Enchanted Forest , Dream Street , Neptune’s Kingdom, Over the Rainbow and Wild Country. Completion of two-thirds of Sports and Games and Beach and Recreational Facilities. Completion of the first two major hotels and facilities. Opening: April 1977 Completion of Beach and Recreational Facilities. Completion of two major hotels. Opening: April 1978 Additional hotels. Completion of Sports and Games.